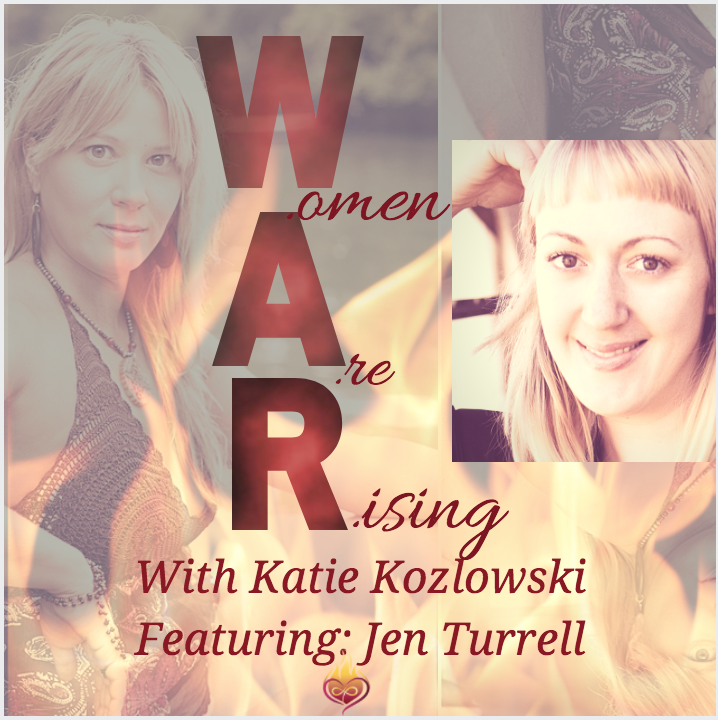 Jen Turrell has one of the most incredible stories and I was beyond humbled to share it with her on the podcast. After being raised in a cult and being abused for 12 years she managed to not only escape but thrive and overcome everything she faced as a young woman. Brave, bold and fiercely feminine are 3 words to describe how this wonderful woman has risen above the odds and used her experiences to help other women find financial freedom and love in so many ways. Do yourself a favor and listen in and get ready to be inspired and awestruck... I certainly was and still am. "There is life after abuse. What was done to you does not define you. Women are so strong and resilient. Life is harder for us in many many ways, but that doesn't mean we can't create a bigger, better, happier life for ourselves and those we love. 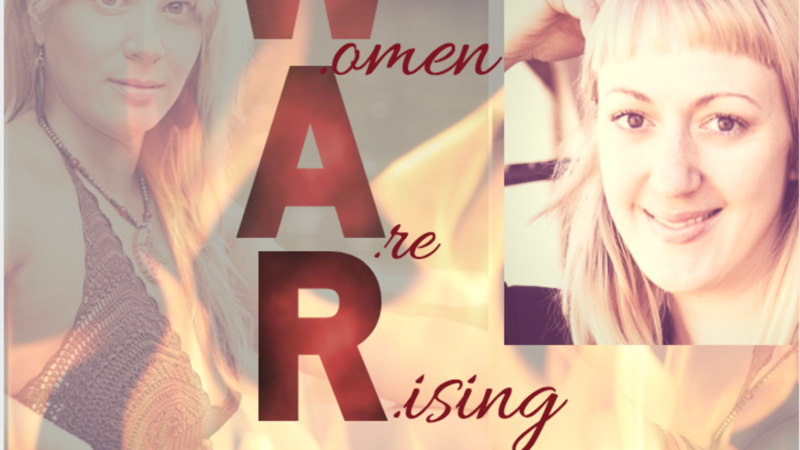 What's Jen's advice for others going through their own personal WAR and rising especially around finances? "I talk to women about money in terms of feminist finance. Right now women have more control over more of the world's wealth than at any other time in history. And we have more opportunities for earning and investing than ever before. Those of us who are lucky enough to live in countries with the most wealth and opportunities have a responsibility both to our daughters and granddaughters, and to the women in the rest of the world who don't have all of the opportunities we do, to do what we can with what we have to help women rise up all over the world, claim our power and stop the abuse of women and girls." When you're done, be sure to visit her online here and then grab her free guide for Happy Money Habits here! Stay connected with news and updates! We're assembly an army of lovers and we need your help. 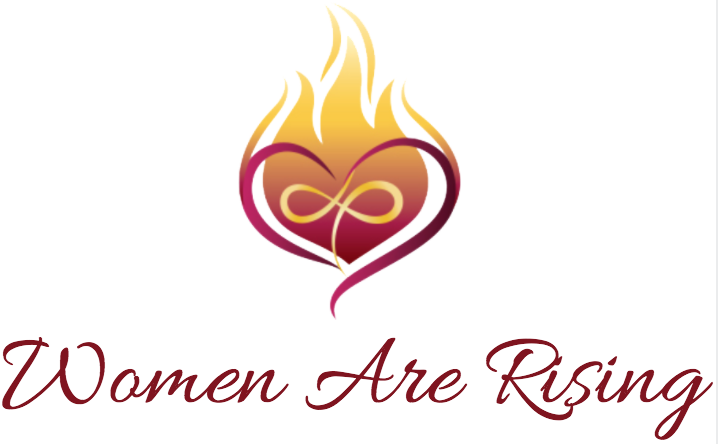 If you want to be a part of the Women Are Rising family, please join us!